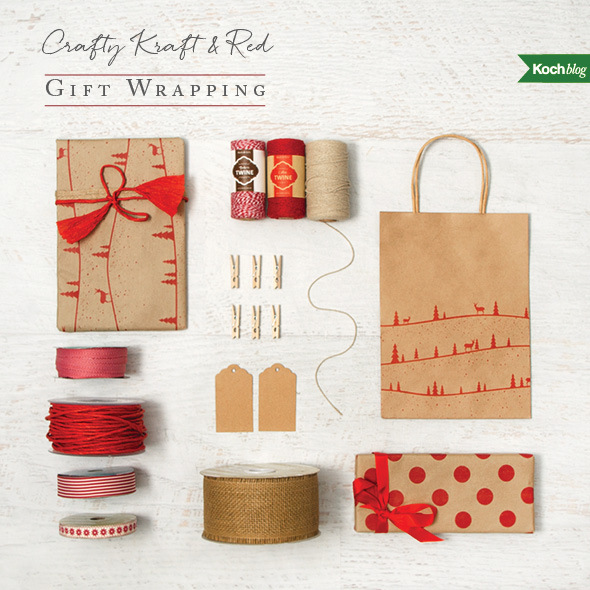 For a traditional gift wrap look that’s still festive and inspiring, the ever-so-popular Kraft wrapping paper, gift bags and the colour red go hand in hand. 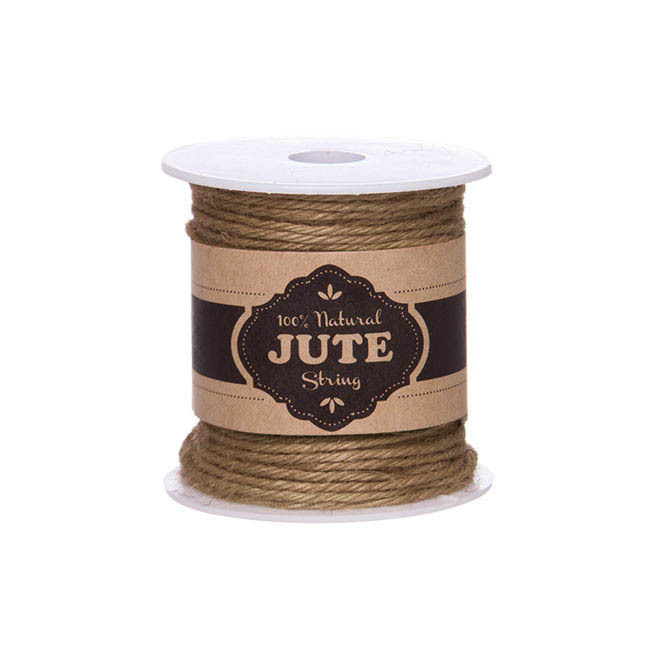 Because Kraft paper has a rustic feel, it teams especially well with cotton ribbon, twine string, raffia and one of our favourites this year – the twisted paper cord , & brown kraft paper which you can untwist the ends or the entire ribbon for an extra creative touch. The trend with black and copper or gold continues this season and we’re right on board. 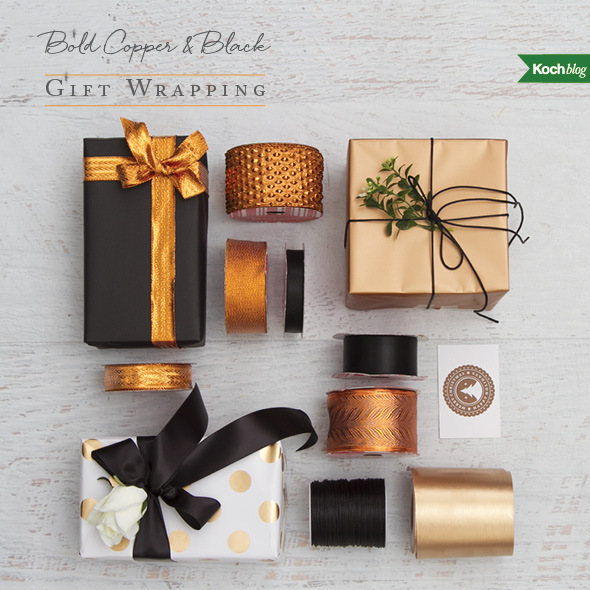 Think outside the box and use glossy wrapping paper with black ribbon or add a silk flower or foliage for extra detail and a touch of finesse. 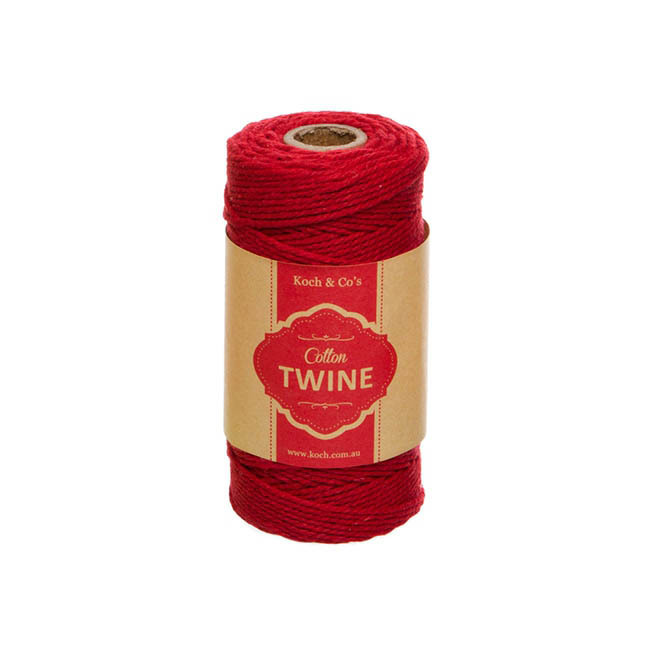 During the festive season, the go-to colour is often red and we couldn’t agree more. 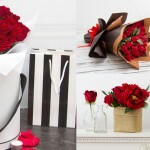 In fact, red is such a bold colour that it immediately reminds people of Christmas and brings joyful smiles all around. We’ve paired a hint of silver here and there for a formal touch that’s still classy. 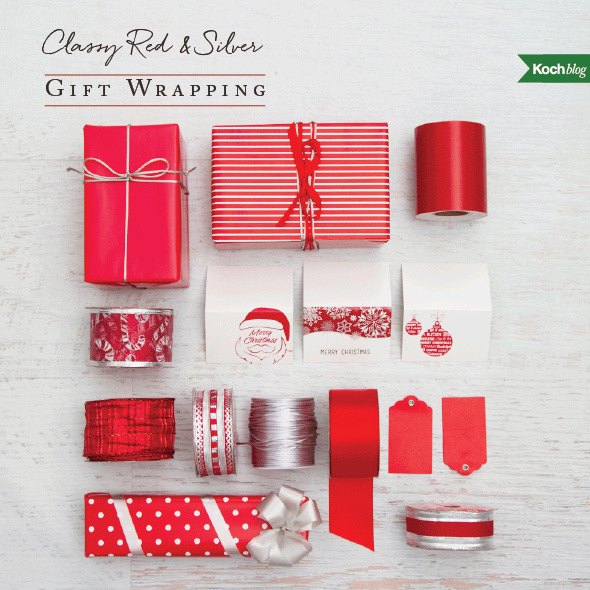 Ribbon is like the cherry on top in terms of gift wrapping where they transform simple gift wrapping paper into something impressive. 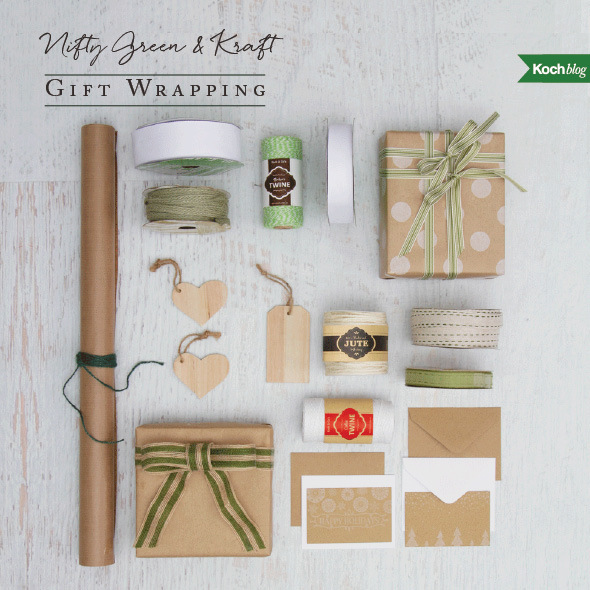 Wrapping paper in kraft and ribbon in natural fibers lends itself to many creative colour combinations, including green with pops of white for a holiday feel. 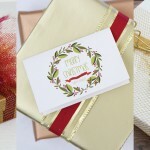 Start with brown kraft paper wrapping with white designs as a neutral base and bring a creative and nifty touch with green ribbon in various patterns and finishes. 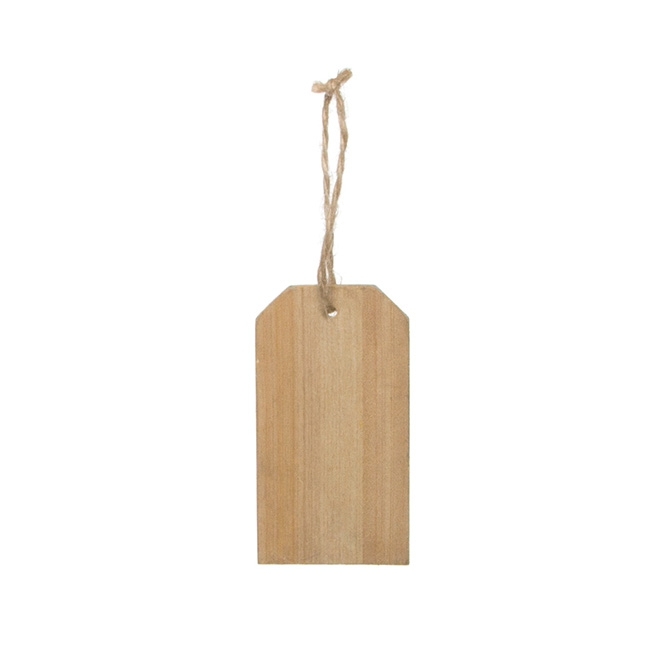 Don’t stop there, wooden gift tags and kraft gift cards adds a personal and meaningful touch. Edgy, modern and classic at the same time is mixing black and red. 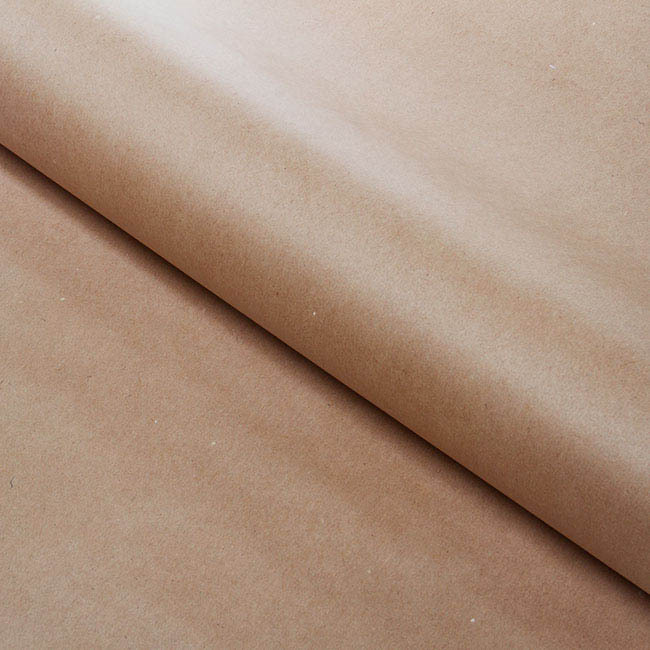 Gift wrapping paper can be kraft or glossy, plus miscellaneous patterns such as polka dots can be used for wrapping presents all year round. 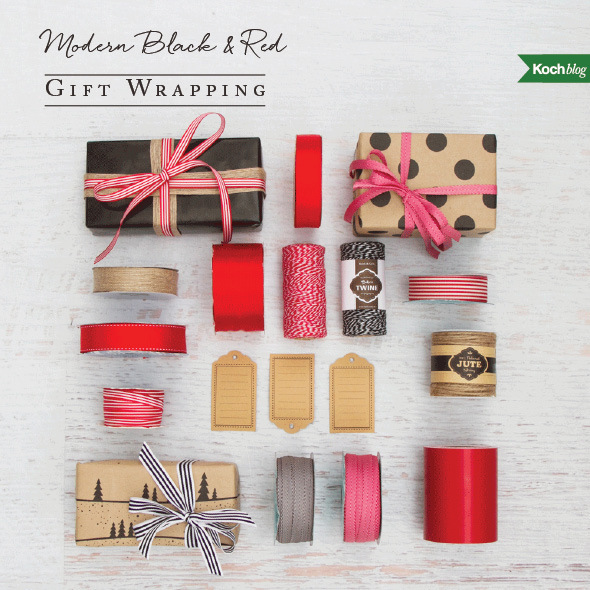 Get clever and mix in narrow wrapping paper – we love that you can layer various widths of ribbon together for a crafty and tasteful look. 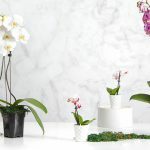 We are a Floral Supplier and Gift warehouse. 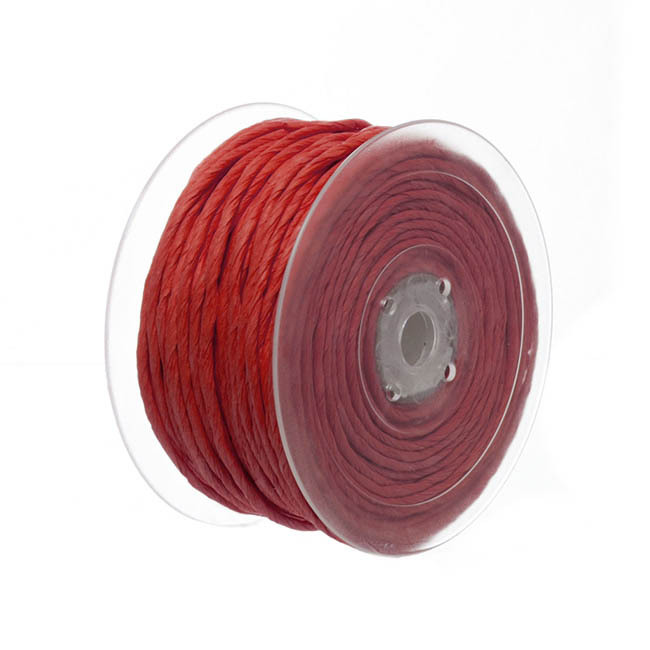 Visit our huge Super Store and buy direct from the Importer. 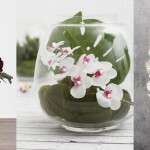 Artificial Flowers, Wedding Decorations, Glass vases, Soft Toys, Ribbon & wrap. Visit www.koch.com.au. 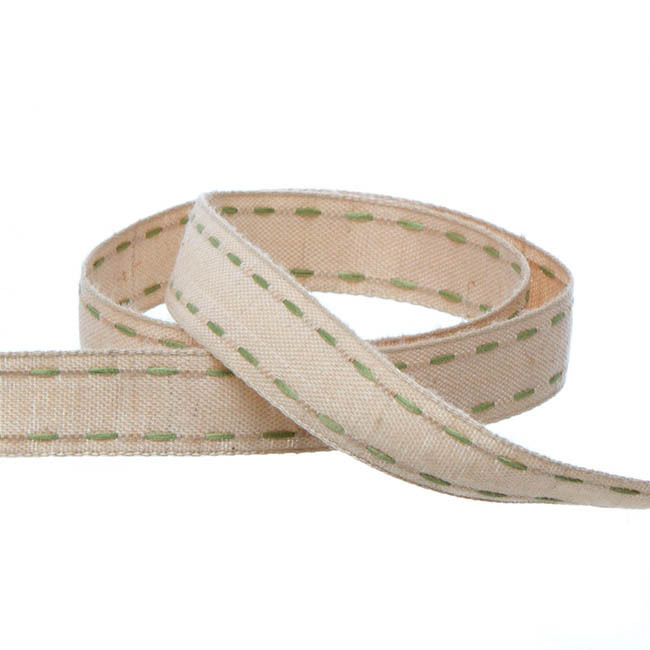 Koch on What is Waterproof Pot Tape? 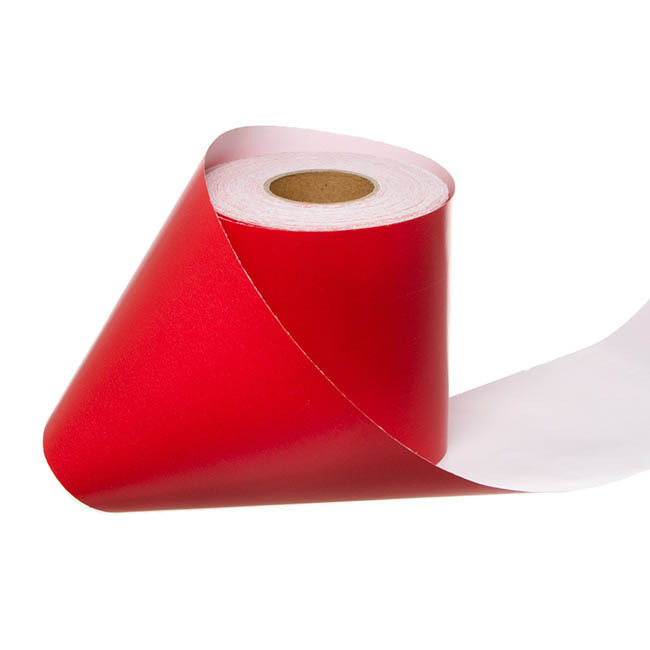 lim ah lan on What is Waterproof Pot Tape? Who was Henry Koch and how did Koch & Co begin. Imported roses or locally grown? That is the question. © Copyright 2019, Koch & Co Pty Ltd.